We work all around the UK and Europe. 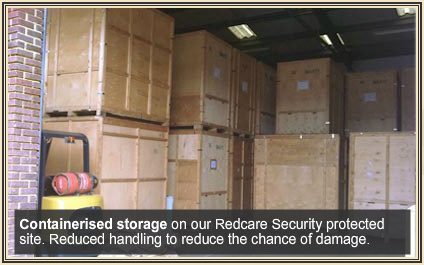 Provide all our customers with storage solutions to help you with your move. 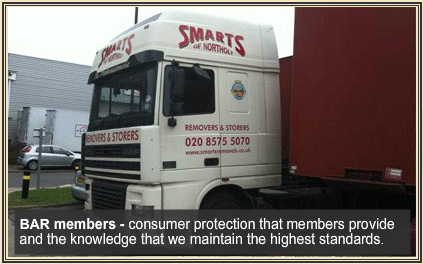 Welcome to Smarts of Northolt - a traditional, historic removals company that you can trust. 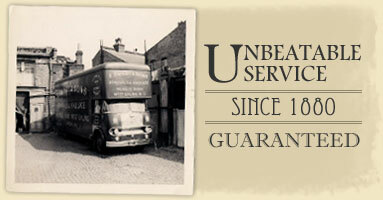 Established in the 1880s by Mr C Smart, the company has been providing an exemplary service to customers throughout the West London area since. Having been passed down generation to generation, you can rest assured that Smarts of Northolt maintains the same quality service as a family-run business. If you would like to contact us to learn more about our removals service, please call us on 0208 575 5070 or fill out our simple contact form and a member of our team will be able to help. 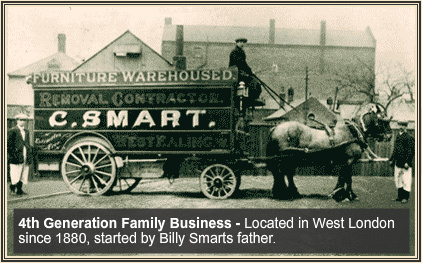 As a family-run business, we endeavour to maintain the quality removals service provided by Mr C Smart in the 19th century by implementing a traditional approach to the work we do. 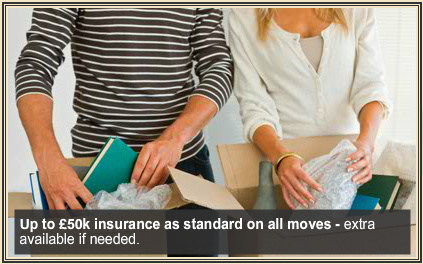 We are also accredited by the British Association of Removers (BAR), which showcases the level of trust you can have in our company to take care of your removals - domestic or commercial. You can rest assured that with the accreditations Smarts of Northolt hold, as well as the professional service you will receive from our team. As a family-run business, we are committed to helping ensure you can enjoy the change of moving, rather than be bogged down with the stress and logistics of it all. 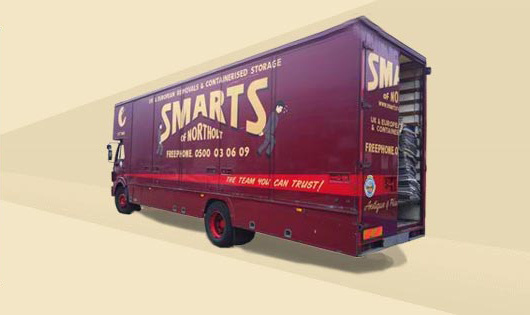 If you require a professional and friendly removals service throughout the West London area, including Ealing and Ruislip, contact Smarts of Northolt to learn more about what we can do for you. You can call 0208 575 5070 or fill out our simple contact form.